I just wanted to extend my appreciation for your ‘western medicine’ approach. That, along with listening to my gut instincts, allowed the healing to happen to a point where I was able to run my first mini marathon with my dear friend. I am thankful for all your PT knowledge and experience! 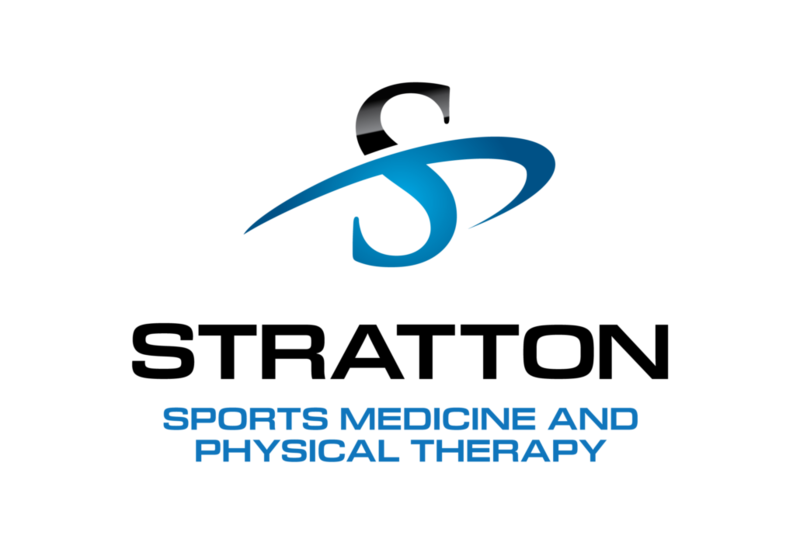 I want to express my great thanks and appreciation for the excellent service and treatment provided during my physical therapy after knee surgery. Over my 72 years I have had therapy at other locations for back, leg, and elbow surgery and for achilles tendon and other injuries. But the treatment I received from you has been far superior! My recent sessions of physical therapy with you have been the most creative and productive of all the treatments I have received over the years. I have recommended you to several friends who are contemplating surgery. And, while I hope I will remain healthy, I will certainly return should I need therapy. I don’t really know where to begin so I will just start with Thank You! Words can’t express the overwhelming peace I finally feel after years of suffering. I know now that I will get better. I want you to know how much I appreciate the atmosphere in your clinic. The compassion you and your staff showed me is unmatched to other PT clinics I have been to. The positive attitude from you and your crew is infectious! Seek Mike out; He’ll make you feel better, he’ll give you an education, he’ll help you get better. Most importantly, he’ll help you find hope again, cause a lot of times when you have injuries you just never feel like you’re going to get better. Mike’s the guy that will bring you hope again and give you hope that you can actually feel good again. He’s been a great blessing in my practice. I had patients that other therapists couldn’t get well and when he started to show promise with those people, he became my go to guy for everything! I can tell you there is no one who works harder and my patient feedback has been phenomenal. Mike is one of the few hands-on therapists left that I know of in the area. And that makes so much difference in physical therapy, that he will always be my first choice when I’m looking for a therapist. I have been a patient of Dr. Michael Stratton for 5 years. He has treated me for neck, hand, and foot injuries. His calming, pleasing, confident manner always reassures me that he is very knowledgeable and he knows how to apply his knowledge. He interacts with me in a kind, professional, and forthright manner. He involves me in his treatment and has taught me preventive measures that I often find valuable and have used many times. Dr. Stratton, in my opinion, is a contentious, compassionate doctor; a credit to his profession. I certainly recommend him. 425 West Guadalupe Rd. Suite 114, Gilbert, AZ 85233.